NEW! 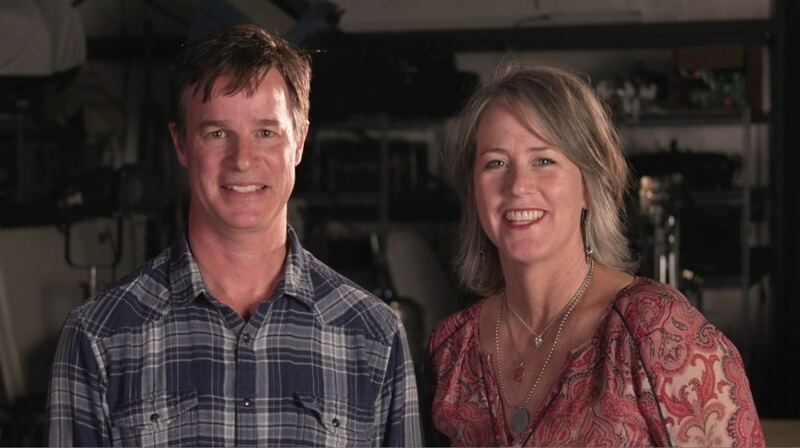 2019 Documentary Proposal Template Pack (+ 15-Part Grant Writing Video Series) with award-winning documentary team Hank Rogerson and Jilann Spitzmiller. A pre-formatted 44-page proposal template that will save you hours/days of work. Just plug in your own film's information and you're good to go! A REAL (money-winning) Documentary Proposal Sample based on the Documentary Core Application, the industry-standard application for some of the biggest documentary funders such as BritDoc, Sundance Institute and ITVS. Letters of Interest (LOI) and Fundraising Letter Samples for a variety of funding opportunities and situations. 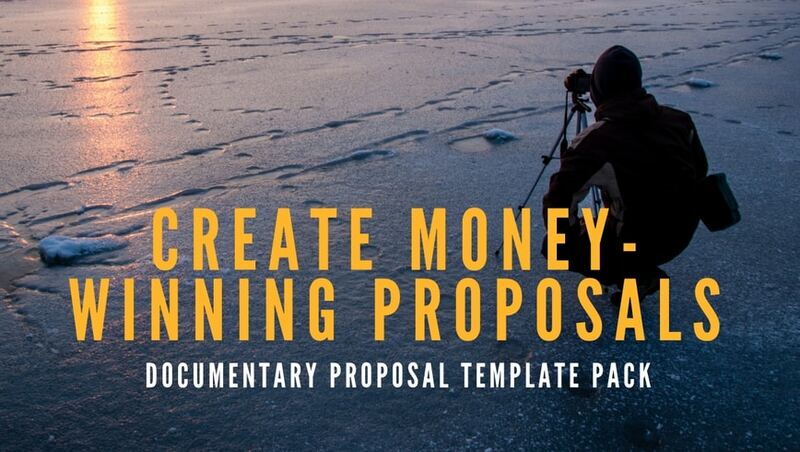 Hank and Jilann have raised more than $1-million for their documentary projects and they've packaged together all their best strategies, proposal samples, letters and templates into ONE comprehensive step-by-step system. We've searched and there's nothing like this course/template pack. This is THE PREMIERE PROPOSAL WRITING resource for documentary filmmakers. Whether you're trying to raise $10,000 or $1-million, this course is a life saver. "We understand how challenging it can be to create an effective proposal, especially for those documentary producers who don't consider themselves writers or designers, and so we wanted to create a packet of tools to make the process as easy and as fun as possible," says Hank Rogerson who is the instructor for the grant writing masterclass. The proposal pack is a great compliment to the Ultimate Documentary Budgeting System taught by Jilann. Together, the Proposal Template Pack + the Budgeting System provides a powerful package of tools for creating successful money-winning proposals. Please share your thoughts, questions and/or feedback below.